After engineering the departure of Dani Pedrosa, HRC team boss Alberto Puig has gone on to tell the world why he thinks the little Spaniard just couldn’t make it as MotoGP champion. 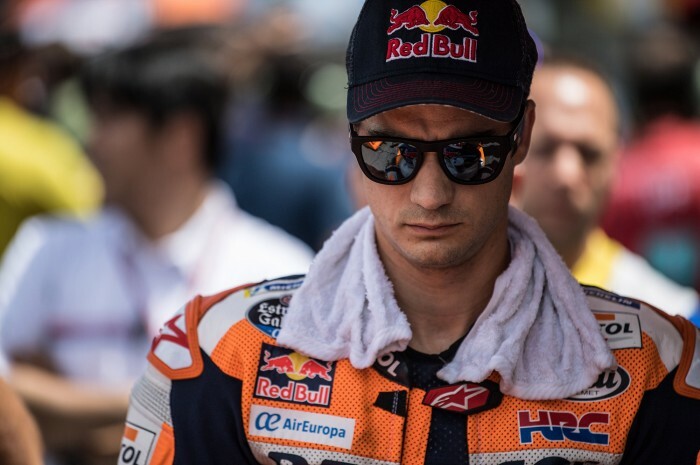 His opinions have sparked some handbags between the two with Pedrosa wondering why Puig was so resentful now and wondering why he didn’t say anything at the time. Puig also went on to slate Valentino Rossi for not knowing when to give up while heaping praise upon two current riders. Despite cheeky little nods and winks by Puig, it would seem Casey Stoner would not be top of the list of new employees at Honda as it would appear he is surplus to requirements. The two-time MotoGP king, and arguably the fastest guy to ride a GP bike, had been heavily linked to a HRC berth following his acrimonious departure from Ducati. But Marc Marquez, for a start, has said he is happy with the work Stefan Bradl is undertaking while Cal Crutchlow’s crew chief Christophe Bourguignon, who used to be Bradl’s crew chief, believes it is better to have a rider based in Europe than one who lives in the arse end of nowhere (probably not his exact words). 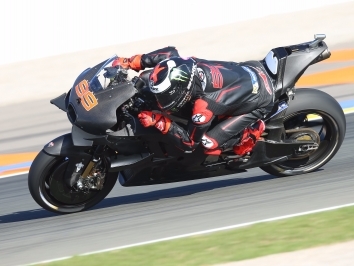 More Pernod than usual has been ordered for the Poncharal Christmas party after the the two Tech3 KTM riders struggled with their new motorbicycles at Valencia and Jerez. Team boss Herve made the best of it, saying laptimes don’t matter at this stage, it was all about getting comfortable, ra ra ra, only for Hafizh Syahrin to tell the world that it did matter and they need something big to fix their corner exit problem. “The speed entering the corner is very similar, but we lose on the exit. It’s not about engine power, but we lose something big. 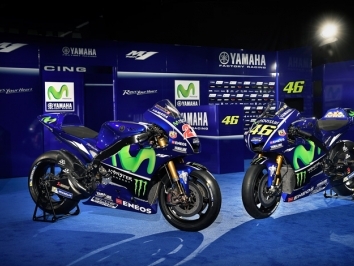 We need more grip to push us and give us good traction,” said the Malaysian. 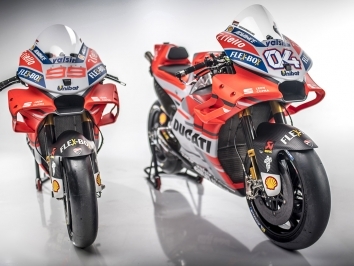 Gigi Dall’Igna believes that Ducati should still have a bash at the Moto3 class in the near future but they need to wrap up a MotoGP title first. Moto3 is the most important class to develop the rider and to understand the potential of the rider,” he said before going on to say ‘you know’ 15 times a second. 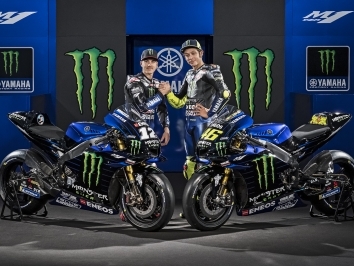 Neither Suzuki nor Aprilia will field a satellite team next season and only the Japanese manufacturer is expressing an interest in the following year. Not surprising as the last thing Aprilia need is two more bikes rolling around out of the points.